Hi there! 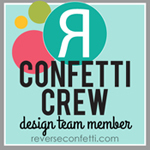 I'm so excited to be hopping with the Birch Press and Poppystamps design teams! 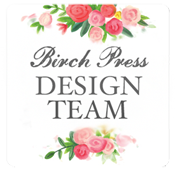 Both teams have partnered to share share inspiration created with both Birch Press Designs and Poppystamps products! 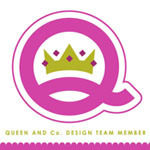 The fun starts over at the Poppystamps blog! If you arrived here from Jinny Newlin's blog then you are right on track! As you hop along today, make sure to leave some comment love! There are TWO $25 Gift Certificates up for grabs! To be entered, leave comments on the participating blogs before 12 AM US Eastern on October 9th. 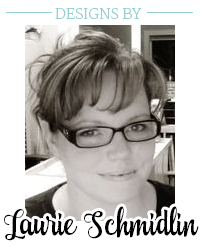 The winner will be announced on October 11th over at the Poppystamps blog. The first card I created features the gorgeous Poppystamps Stitched Poinsettia Trio Craft Die. I cannot tell you enough how much I love this die set! I paired it with a stamped and die cut sentiment, using the Let It Snow stamp set and coordinating Let It Snow die set. I mounted both the sentiment and poinsettia flower onto a vellum stitched tag, die cut from the Festival Tags die set from Poppystamps. Because I can't help myself (and because I think holiday cards should almost always have sparkle), I added some chunky clear glitter to the tips of the poinsettia leaves. My next card again features the Festival Tags die set from Poppystamps. The gorgeous die cut ornament is actually a combination of two die sets from Birch Press Design (Classic Ornament die set and Rousham Ornament die). The sentiment is from the Poppystamps Christmas Greetings stamp set. For embellishment, I added a die cut snowflake (from the Birch Press Design Cottesbrooke Snowflakes die set) and a few rhinestones. You can really see the detail on the stitched tag here, isn't it beautiful?